VS Rhinestone Heat Transfers website specializes in wholesale and custom heat tranfers! Rhinestone transfers, loose hotfix Korean rhinestones, Swarovski crystals, rhinestuds, rhinestone car decals, rhinestone stickers and more can be found here. We also specialize in Sequin transfers and rhinestone apparel at GREAT prices. At VS Rhinestone Transfers and Designs we carry a large selection of stock rhinestone motifs adding new rhinestone designs weekly. We currently carry over 3000 stock designs and never stop adding more rhinestone transfers and designs to fit your needs. If you have an idea for a stock design please send us an email and let us know. At VS Rhinestone Designs we specialize in custom rhinestone heat transfers and custom rhinestone apparel to fit your every need. We can customize your design with a low set up fee and a 6 piece minimum requirement. Please view our custom wholesale page for more details. Now it’s easier than ever to have your logo, artwork or special design set in dazzling rhinestones. We have recently started adding multi media designs to our site. If you want to be the first to show off the lastest in spiritwear you have come to the right place! 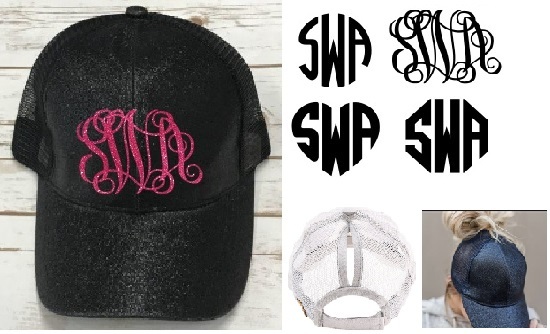 Rhinestone apparel is perfect for special occasions such as Bridal Showers, Wedding Gifts, Bachelorette Parties, Graduation, Birthday Gifts, Anniversary Gifts, Mothers Day, Baby Showers, Special Occasions, Group Events, or just because! VS Rhinestone Designs is also now offering heat transfer vinyl and accessories. Heat transfer vinyl is another great alternative to print shirts, jackets and sweatshirts using their existing cutters or print / cut systems. We are proud to offer Siser® materials for your vinyl needs. Please click on this link Siser Heat Vinyl and Accessories to select the material that best suits your needs. VS Rhinestones offers very competitive wholesale pricing on all of our stock designs and custom orders. We make all of our rhinestone transfers and apparel in our Wylie, Texas warehouse location, serving the DFW area such as, Dallas, Garland, Rowlett, Mesquite, Plano, Richardson, Frisco, Forth Worth and other surrounding areas locally. Our internet site allows us to serve all customers within the 50 United States and because our rhinestone transfers are created in the US our turn around time for orders is fast. Whether you are looking for rhinestone transfers, rhinestud transfers a combination of both, or sequin transfer, we have options to meet your needs. Please check out our Wholesale Page for more information. If you are looking for personalized service then look no further, you can find it all right here!!! VS Rhinestone Designs is the place to shop offering a huge selection, great prices and exceptional customer service.